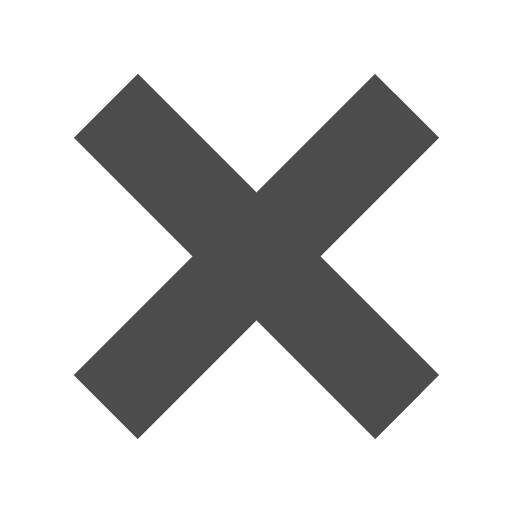 Yellow_9_x_12_Envelopes is rated 2.0 out of 5 by 1. Rated 2 out of 5 by MChau from Not true to color I bought this thinking that this would be super bright, but the color was not like the picture at all. I got to Yellow Brite Hue Recycled 9x12 Clasp and it comes out to be or orange-y/a normal yellow than like the picture which is more highlighter yellow. Very disappointed, will just use these as my back up. If I could go back I would maybe just get the Canary yellow. It is now back in stock! Thank you ! Afraid of bees? (Get over it, they are great for our pollinated world). Sorry, wrong website. Afraid of bees and want to try and get over that fear? These envelopes may do the trick! When we see that bright yellow color flying around us, we instantly fear that a bee is close by. 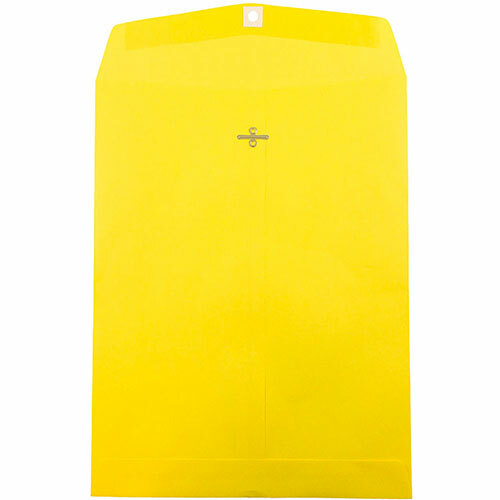 With these envelopes on your desk all the time, that bright yellow will seem normal to you. Eventually, you may not even notice a bee if it's around! JAM Paper & Envelope may just have conquered everyone's apiphobia (totally had to look that one up). Put everything you need to know about bees in these envelopes to ensure that fear goes away. Or store some steps on how to get rid of that bee sting quickly, if it ever occurs. OR use these bright envelopes for a more cheery cause! Have a beekeeping company that needs some upgrading? Put all your research in these envelopes and make that great business you always wanted! Maybe even send these out for your next marketing attempt for people who desire yummy honey! Yellow 9x12 Envelopes in 2 styles. Open End Clasp and Booklet.